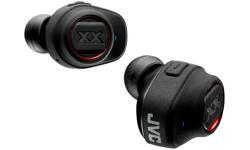 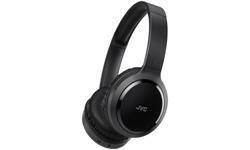 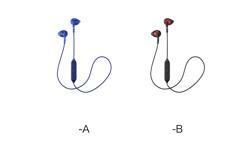 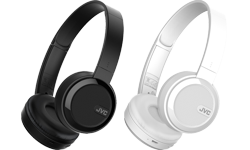 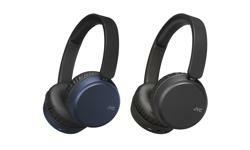 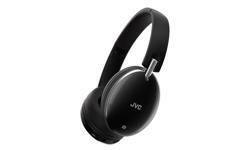 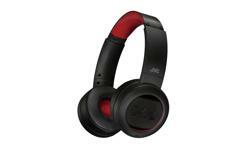 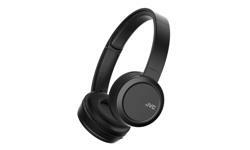 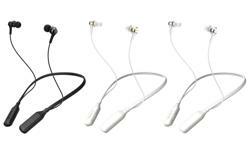 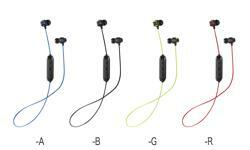 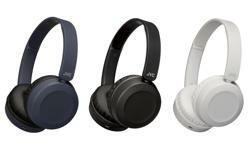 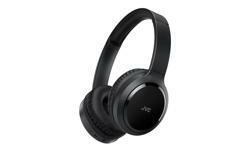 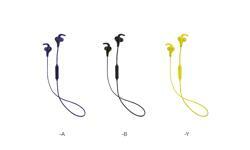 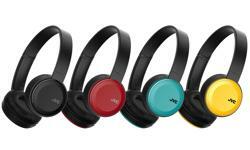 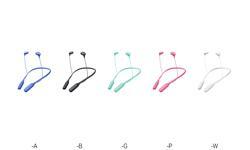 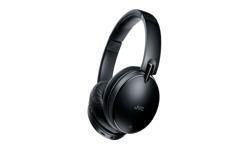 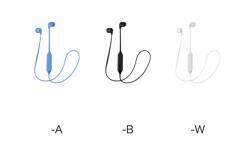 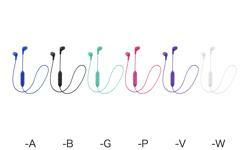 JVC HA-EC20BT Wireless in ear Bluetooth sports headphones • JVC U.K. 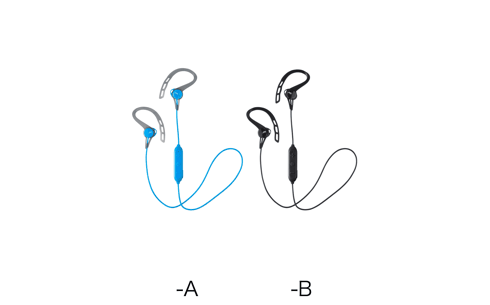 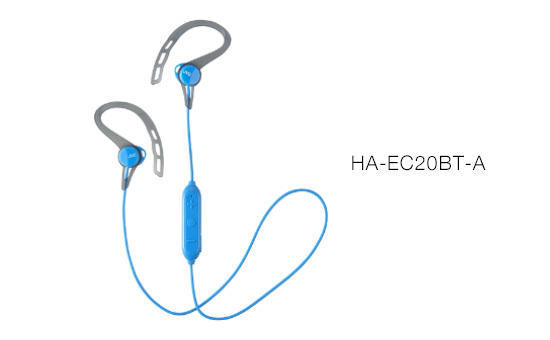 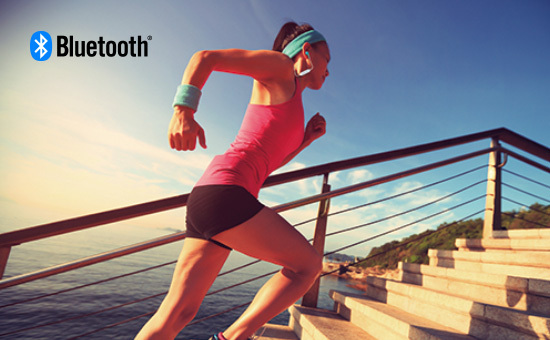 Pair your smartphone with ease when using the HA-EC20BT wireless bluetooth sports headphones. 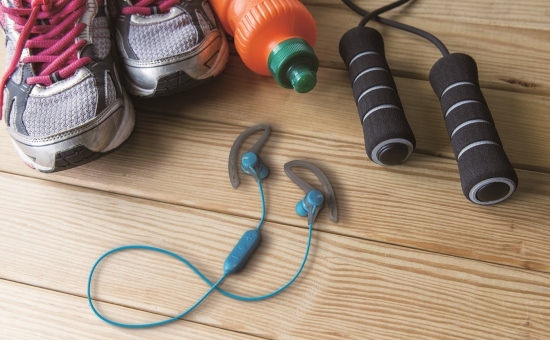 Featuring 'Pivot Motion Fit' you can move freely when working out and with it's 3 button mic & remote you can rewind your favourite track or answer that important business call. 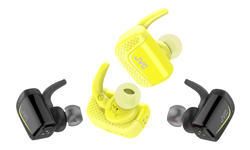 With 4 hours of battery life you can run that extra mile and being both sweat & splash proof (IPX2) there's no need to worry about being caught in a light drizzle of rain. 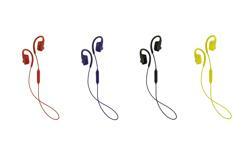 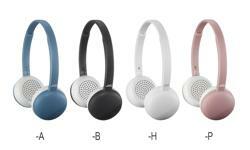 Supplied with small , meduim and large earpies for a secure and comfort fit. 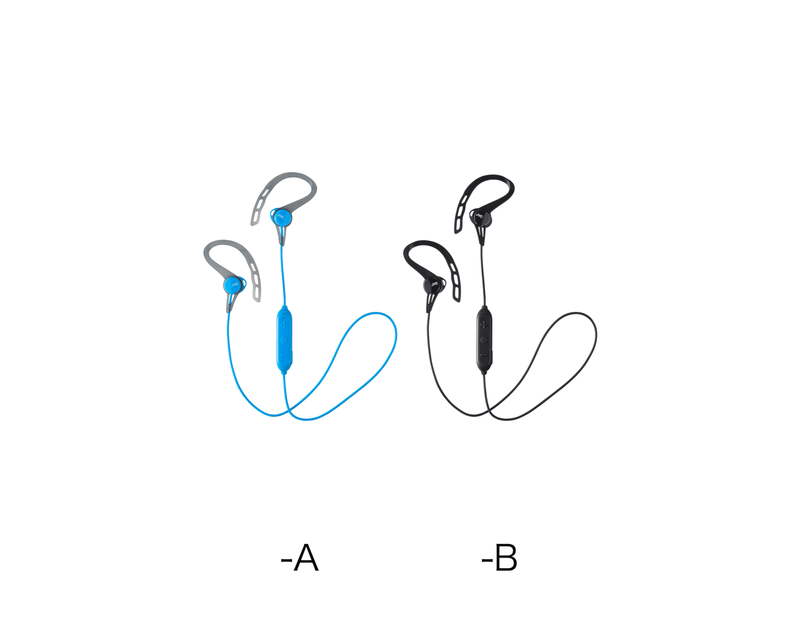 With the colour options of black or blue it may be the easiest decision you make today!